Let local favorites The Midnight Wrens get you through your week with an acoustic set here at the brewery! 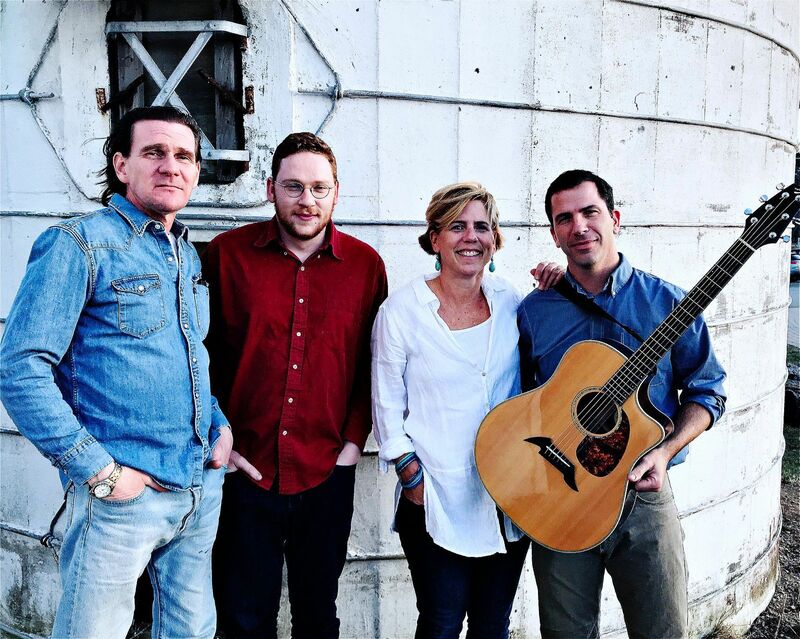 Out of seacoast suburbia, The Midnight Wrens blend threads of americana, funk, jazz, bluegrass, and folk into soothing and rich original compositions. Influences include the Wood Brothers, Shawn Colvin, Shovels and Rope, Van Morrison, Susan Tedeschi, Mumford and Sons, and KT Tunstall. No cover. Hope to see you there!